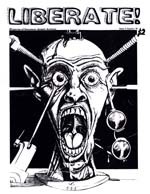 Liberate! 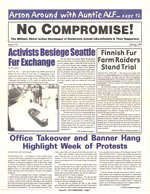 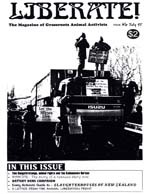 was published by Auckland Animal Action, one of the dozens of militant organizations that suddenly coalesced in the mid-90s. 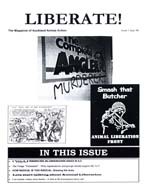 While the activities of the group itself were fairly moderate, the visual direction and rhetoric of the magazine was quite extreme. 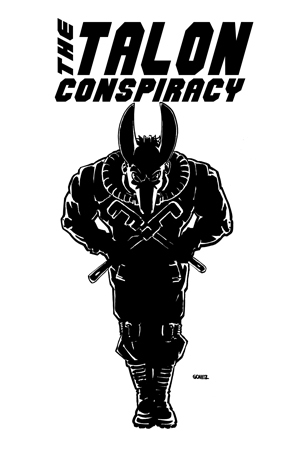 In it’s era this was appropriate. 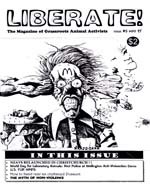 In these modern days of soy milk in every cafe and vegan cheese in every supermarket, talking about cutting off the fingers of vivisectors is certainly going to frighten away an audience that is already coming around. 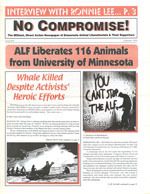 It wasn’t very long ago, however, that the late 80’s trend of moderation in activism was a clear failure. 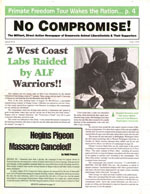 Dialogue about violence and sabotage was a necessary component of moving forward, and it is important to note that these discussions, thankfully, didn’t result in any missing digits. 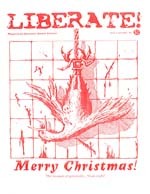 Liberate! 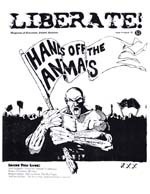 was not particularly well written, but there are some stand out articles about the burgeoning pro-direct action grassroots, conflicts between environmentalists and animal liberationists, and some entertaining imagery as well. 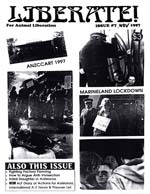 Also of interest, given the current Canadian “Marineland Animal Defense” campaign, are the details of New Zealand’s 90s campaign against their own Marineland.